Our Aventura Law Firm is dedicated to providing high quality legal representation to our clients in complex family and matrimonial matters as well as business, real estate and diverse civil litigation disputes. Additionally, our attorneys handle appeals, and our appellate practice covers all family law matters and appeals from most types of civil cases emanating from the general jurisdiction division of Florida’s Circuit Courts. 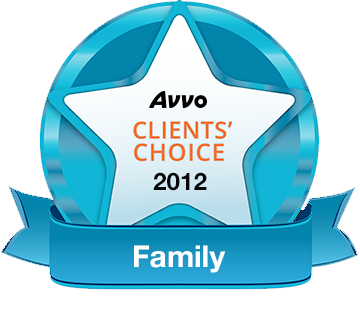 We are the top rated firm for Divorce and Family Law in South Florida. Schedule Your First Consultation with Us Today. 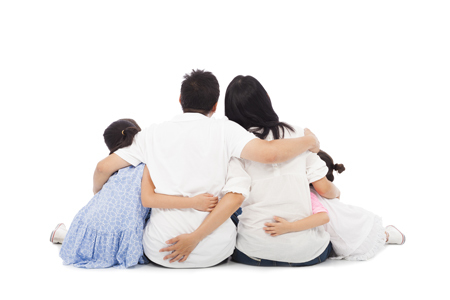 Our Family Law Office is located in Aventura and serves Broward, Miami-Dade, and the Palm Beaches. We also provide legal services to out of state and international clients. 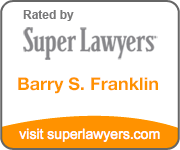 Our team of lawyers are dedicated to providing the utmost professional service. We work together with our clients to provide them with a clear path to their goals, and do our most to make sure they succeed. Read more to find out about our team. Our main focuses of practice are on family and marital matters, complex and general civil actions as well as appellate proceedings. View all of our legal services here.